The consequences of apparent moral failings in an individual are something that can be seen frequently in the media and in everyday life. One issue that is rarely addressed in public discussion about someone’s ‘lack of conscience’ is any thought as to how the conscience actually functions. 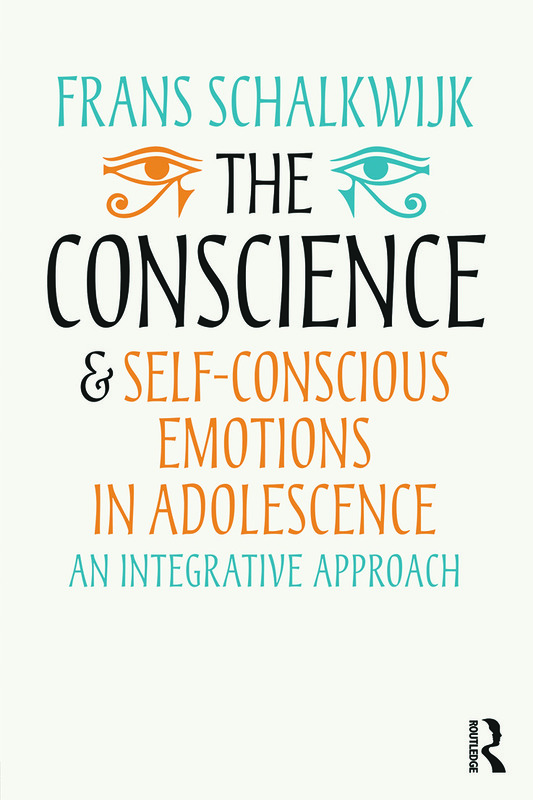 In　The Conscience and Self-Conscious Emotions in Adolescence,　Frans Schalkwijk presents a new definition of the conscience as a psychic function in which self-conscious emotions and empathy are dominant. Schalkwijk combines current scientific research into empathy, shame and guilt as well as his rich clinical experience to create a wealth of information for clinicians working with children and adolescents. This book is a superb guide for operationalizing the diagnostics of the conscience, presenting a developmental approach to the theory and diagnostics of the conscience and integrating psychoanalytic, cognitive behavioural, social, psychological and neurobiological theories. Research has shown that human behaviours are often enacted well below our potential cognitive level. In this book, a balance is found between affective and cognitive aspects of the conscience. Accessibly written and incorporating case studies and detailed notation throughout, this is a highly practical work ideal for psychoanalysts, psychiatrists, psychologists, students and professionals working with children, adolescents and adults.